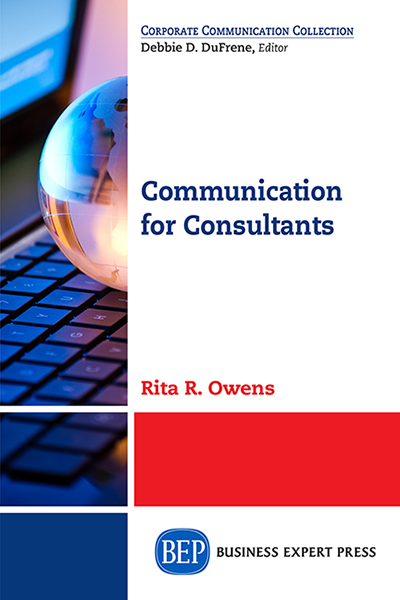 Rita R. Owens is a full-time senior lecturer in the Boston College Carroll School of Management. She currently teaches courses in business writing and communication skills for managers. For over twenty-five years, she has taught writing and communication courses to undergraduate and graduate students. Owens’ writing instruction is deeply rooted in her career experience as a technology consultant and executive, and she specializes in the use of technology in teaching and learning. She was the principal investigator for two grant-funded projects that developed MediaKron, a Boston College digital toolkit. Her work on redesigning university services using technology has been nationally recognized.